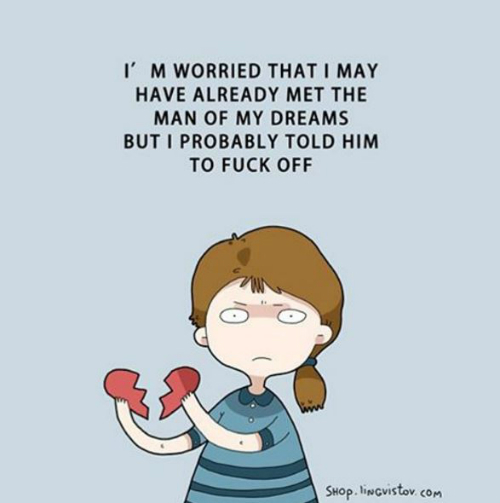 7 Crazy Thoughts EVERY Single Girl Has... Illustrated! 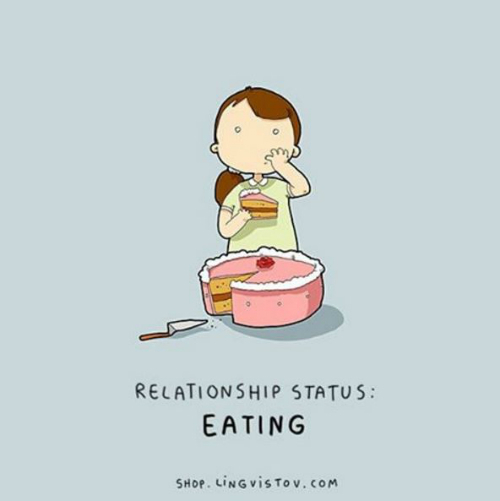 We are single girls and we are proud of it! 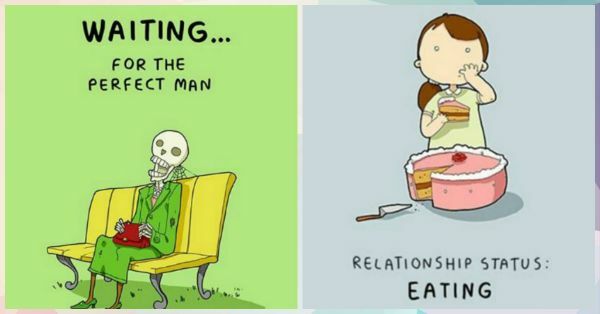 People say being single is “difficult” - well, we think otherwise. A girl’s life has so much more to it than just spending all your time with your boyfriend. 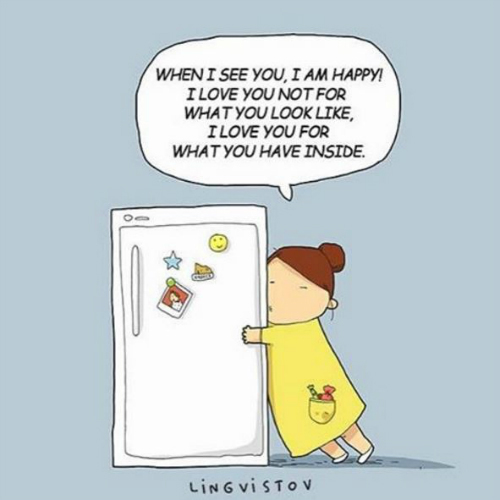 Having said that, we do have some random thoughts once in a while, which the talented people at Lingvistov have illustrated into super-cute comics. You know, those times when we get just a teensy-weensy bit lonely, or just annoyed about people asking “Why are you single?” over and over again. 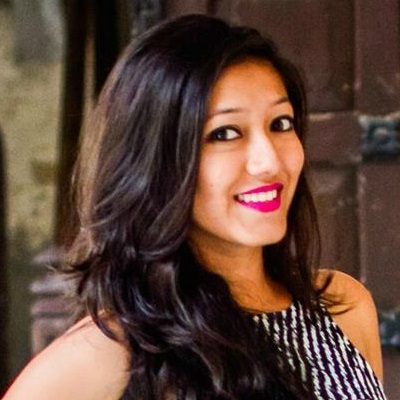 Here, have a look! 2. 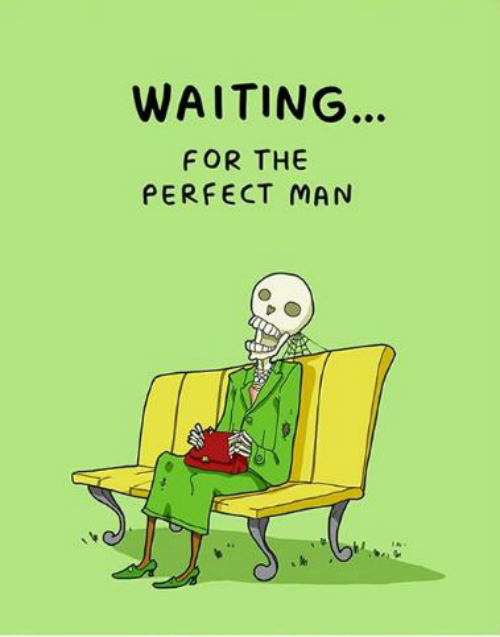 The “perfect man” is surely a myth - and we might just, er, die waiting for him! 3. 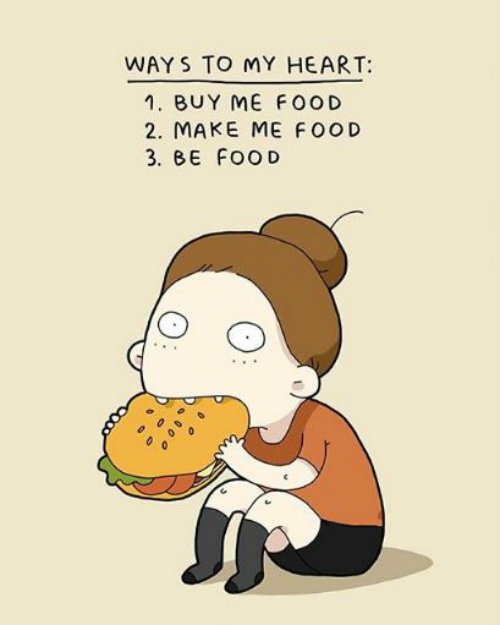 They say the way to a man’s heart is through his stomach… Well, it’s same for us! Image: Lingvistov on Instagram MUST-READ: 7 Super Cute “Every. Damn. 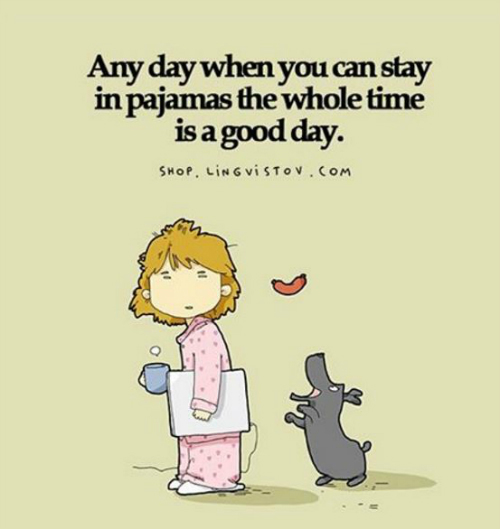 Day” Comics – Every Girl’s Life EVER! 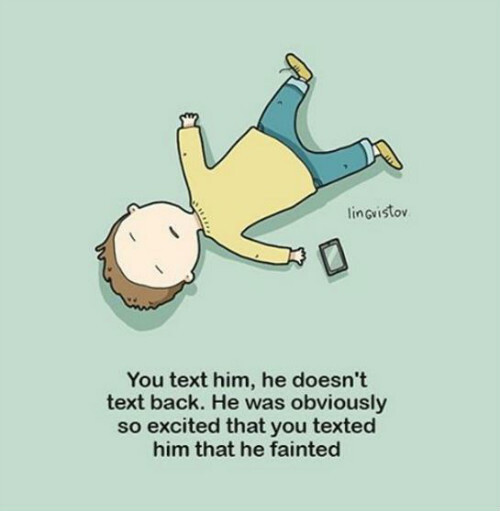 MUST-READ: 6 Super Cute Illustrations That Are… Well, EVERY Girl’s Life!